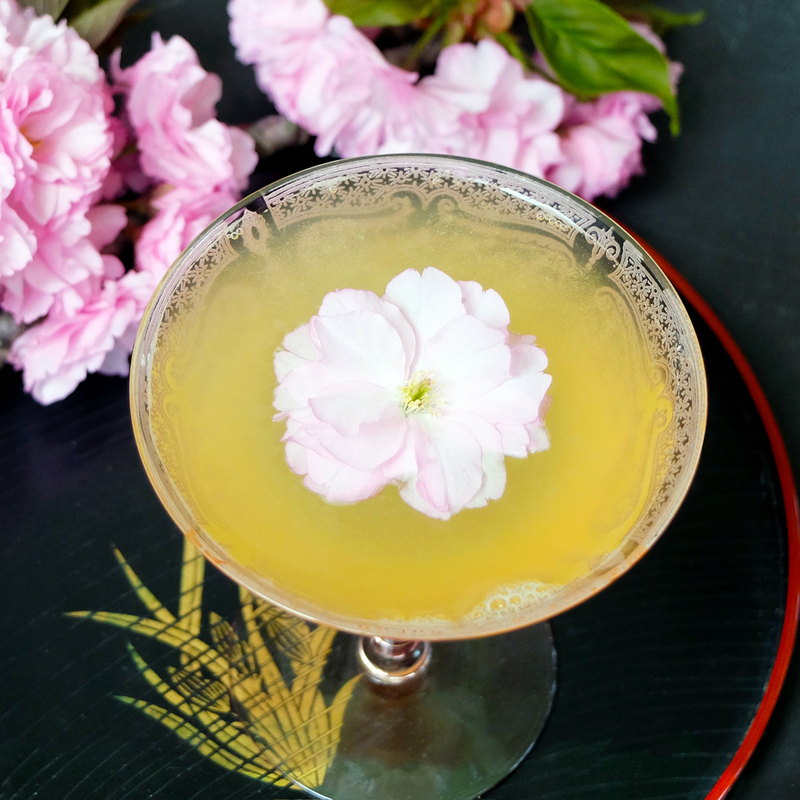 Served at wine-only licensed premises throughout the city, today’s saketini is a shameful swill, featuring overly sweet fruit syrups that mask the taste of an unpleasantly unbalanced split base of sake and dry vermouth. Cocktail writer and historian David Wondrich artfully punts the saketini into "that sickly and dismal tribe" of chocolate and apple-tinis (Imbibe, p 187). Having blithely sipped our way through the ’90s nonsense-tini craze favored by the "nails and designer bag" set, we consider his aim supremely accurate. 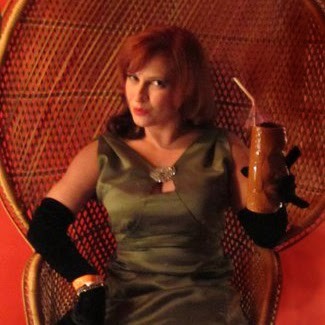 And yet, we can recall during that same era moments when we enjoyed a different, almost savory saketini. Feeling a bit nostalgic for a saketini sans lychee, pineapple, or pomegranate, we began our search for that sake-spiked grail. 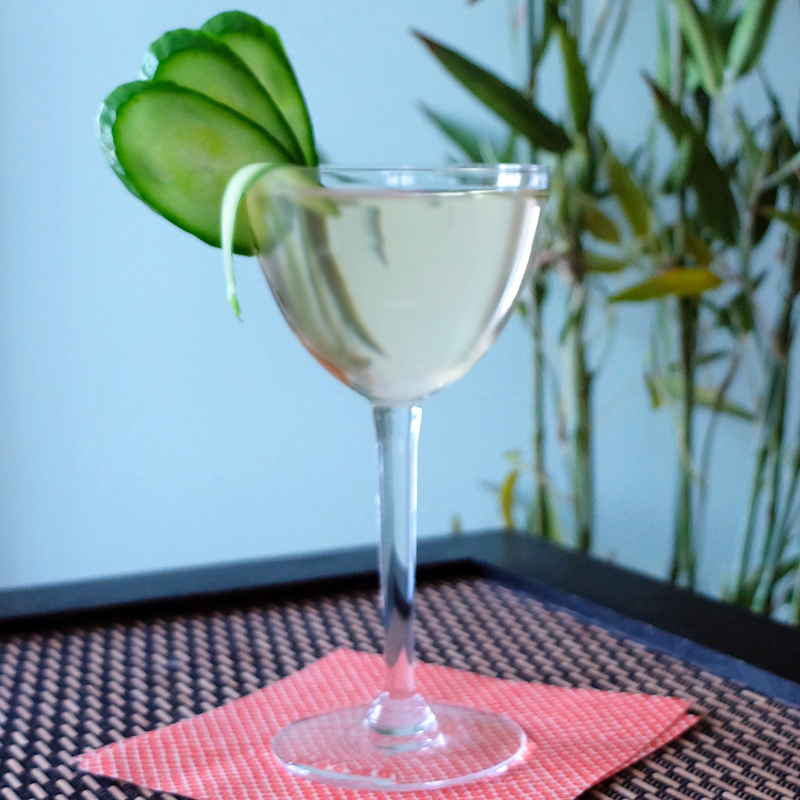 The saketini cocktail’s provenance is a fanciful one at best, rife with untraceable rumors and unsubstantiated attributions. One tale places the first saketini at the 1964 opening of the original Benihana on West 56th Street, NYC, although a menu displaying this proud fact has yet to surface. Another often-cited story suggests that the saketini was created at the 1964 World's Fair Japanese Pavilion by a chef named Matsuda San. This story is usually followed by a quick caveat noting that the original recipe disappeared when the fair closed. Our very heavily referenced copy of The Bartender's Bible (published 1991). Here is the incriminating saketini evidence found on page 79. Olive? No thank you! 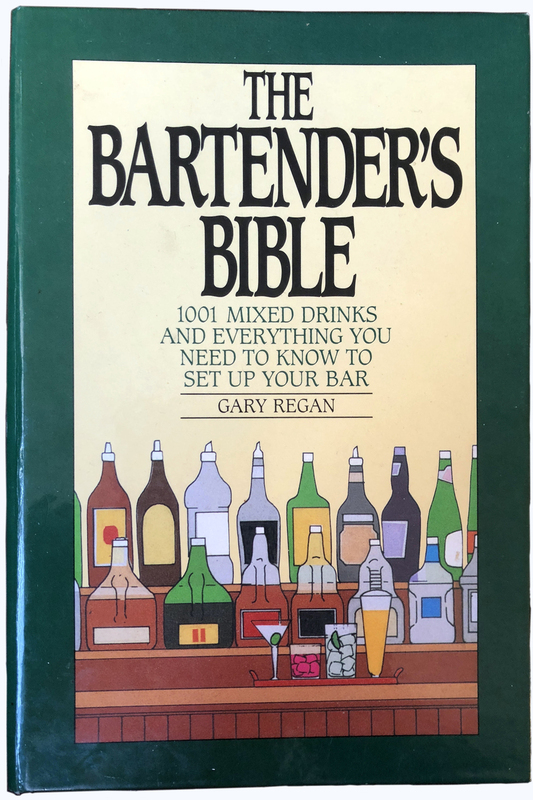 Whether or not either story is true, the saketini must have enjoyed some popularity in the late ‘80s or early ‘90s, for The Bartender’s Bible by Gary Regan includes a recipe which calls for gin or vodka to be stirred with sake. Hmmmmm. And then there is our own first-hand evidence that a gin-based saketini was indeed served in the the early ’90s — courtesy of a chef named Matsuda, who may or may not have been the chef of World's Fair fame — at the stylish Clodagh Design Showroom. This sake cocktail, with its savory taste and sophisticated cucumber garnish, was popular with us younger creative types, but less so with our direct report, a cantankerous art director named Ed. As an enthusiast of architect Kunio Maekawa and all things Japanesque, Flushing-born Ed had taken his new bride to experience a proper Japanese dinner at the 1964 World's Fair Japanese Pavilion. The food, Ed reminisced, was superb, but the saketini, a dry martini which included sake, was abysmal. From Ed’s telling, the ’64 World's Fair saketini must have been a properly spirituous cocktail. But was it gin or vodka-based? Ed never mentioned the base spirit (and we never thought to ask), a crucial detail in these fussily precise cocktail times. 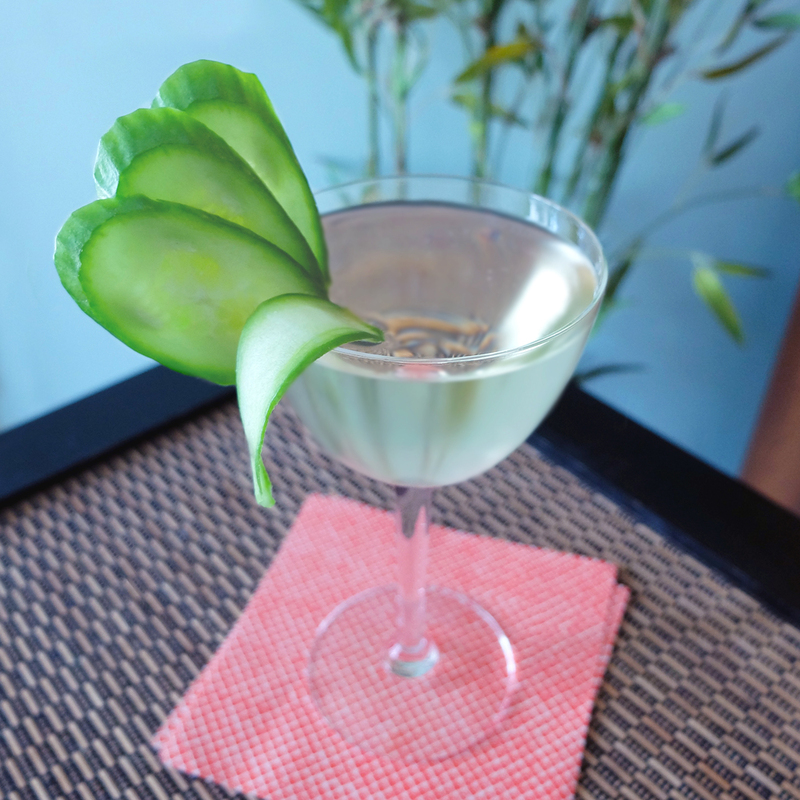 In the interest of happy hour expediency, we will draw upon our timeworn memory of sipping something botanical and attempt our own gin-based saketini modeled after a classic martini. Like vermouth, sake can be aromatic and feature fruity overtones. 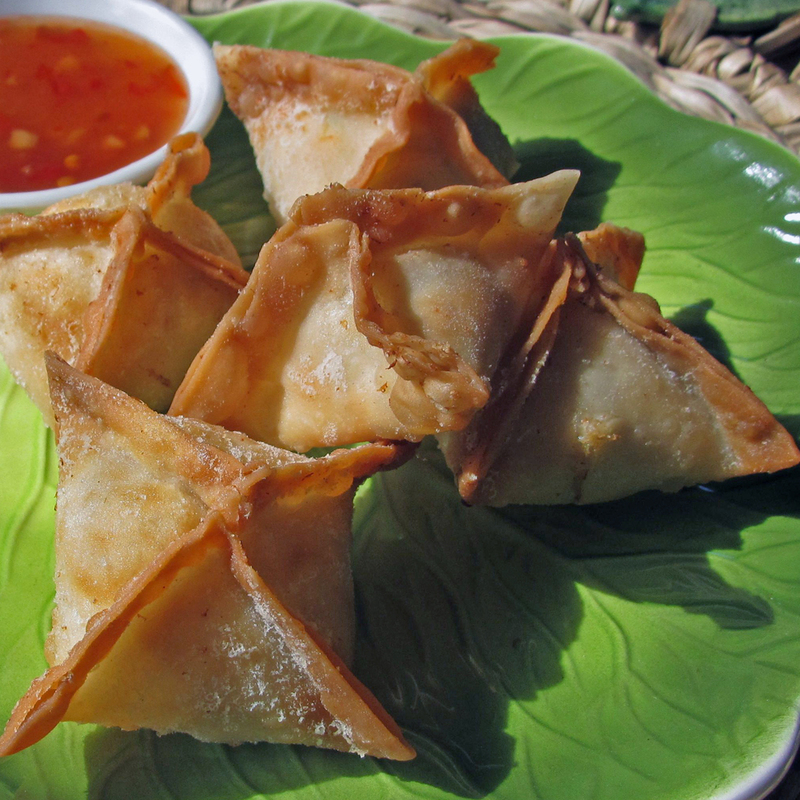 But unlike vermouth, sake is low in acidity and high in savory-tasting amino acids. Inexpensive sushi counter-style sake (junmai) is typically rice-forward with very little fruitiness. 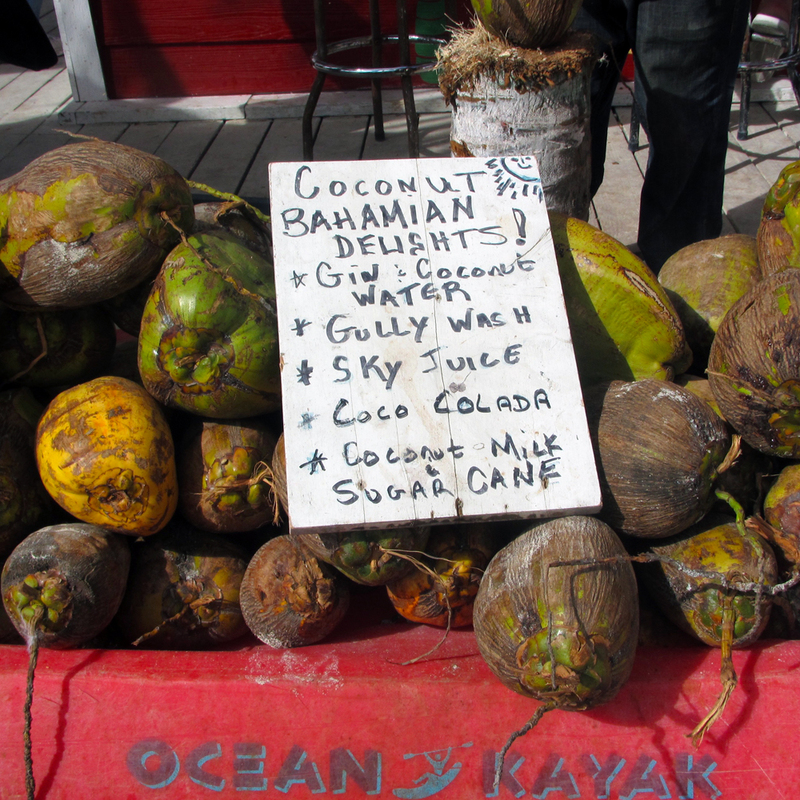 It’s easy to find in most liquor stores, which makes it ideal for our purposes. A quick bit of research reveals that a circa-1922 classic dry martini was made with two parts London dry gin and one part dry vermouth. 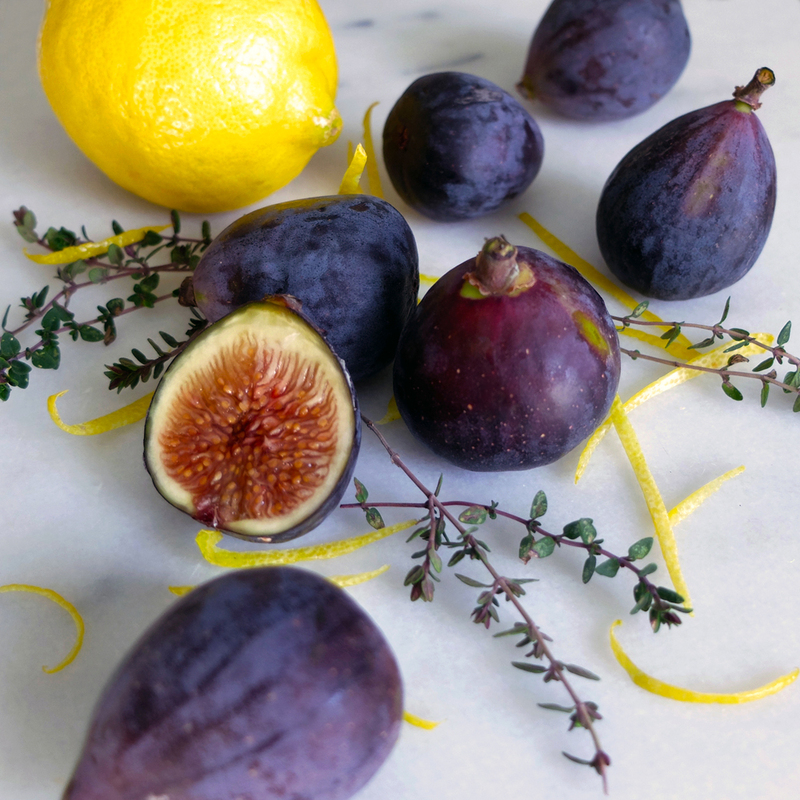 These proportions are a decent baseline for pairing an unaged botanical spirit with a medium-acidity, aromatized, fortified wine such as vermouth, but proved to be a bit too one-dimensional. The resulting drink was too savory and overall very flat. 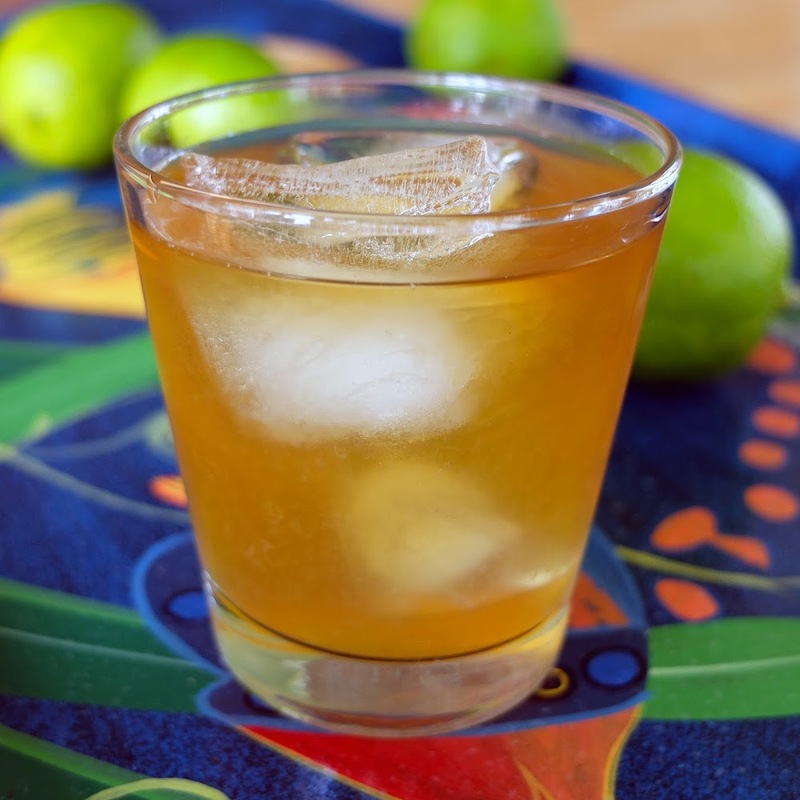 To bring the drink into balance, we added 1/4 ounce each of fresh lemon juice and simple syrup, along with two healthy dashes of orange bitters. Shockingly, shaking (not stirring) with ice sharpened the flavors, resulting in a nicely chilled cocktail with both savory and botanical piquancy from start to finish. Kanpai! Can you legitimately shake a gin drink? Of course you can (think Corpse Reviver). A crisp cucumber garnish adds a fragrant vegetal counterpoint to the earthy umami undertones, but the drink is just as good without it. Shake with ice. Strain into a chilled stemmed cocktail glass. Garnish.